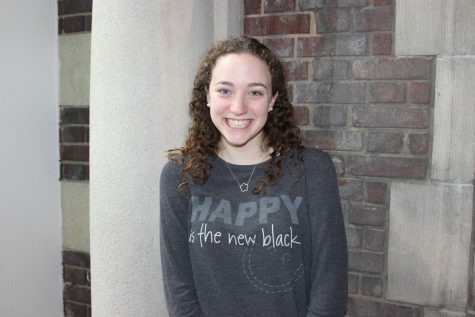 Natalie Barbanel is a Junior and is Editor in Chief of The Looking Glass. She began writing for The Looking Glass in her Sophomore year. She is also a participating member of the Mock Trial, Math, and Hockey Teams. She is a student in the Art Academy and has performed in Production for the past three years. She has represented SKA in the Jerusalem Marathon to benefit the Shalva Organization and at the NORPAC Conference for two consecutive years. Natalie loves being a part of things at SKA and writing about them for the school newspaper.